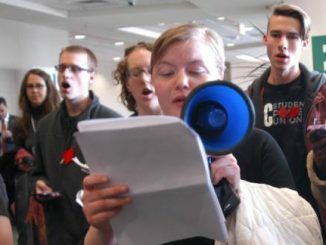 In a raucous meeting, protesters criticize the vote as a politically-motivated attack on academic freedom and free speech. 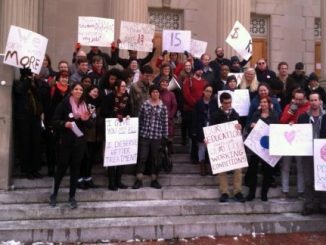 UNC’s Chancellor and faculty disagree with the decision to close the Poverty Center and promise to continue the Center’s work. The Board of Governors votes to increase tuition in an effort to keep top faculty members from fleeing for better pay. The Board of Governors decision to increase tuition frustrates some students, who say they’re already struggling to afford college. UNC students and faculty are protesting the pay gap between tenured and non-tenured faculty. 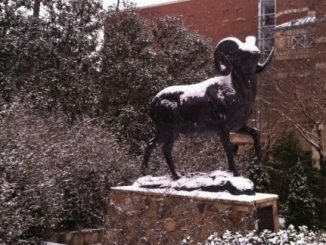 UNC has canceled or delayed classes eight times in the past several weeks. But not all students are happy to miss class. 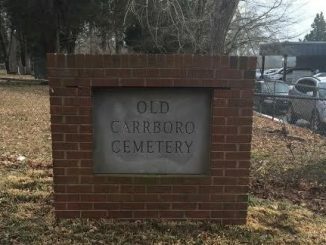 Some residents want to make the Old Carrboro Cemetery a green burial site, where bodies are interred without chemicals or concrete vaults. Board of Governors member Steve Long says UNC’s Poverty Center and Civil Rights Center are not within the university’s academic mission.